There are numerous distilleries right on your doorstep, producing an enormous range of malts which you can purchase locally. 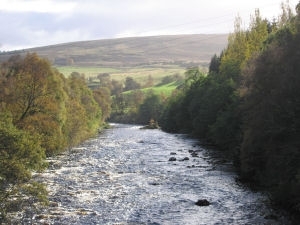 The reason for their presence is the local water – the water courses fill the River Livet or the Avon, both of which feed into the Spey. Head to the Glenlivet which has an excellent visitor centre and regular tours during the season, and then onto Glenfarclas, Glenfiddich and Glen Grant to name but a few. Most of the larger distilleries offer tours and tasting, but there are some age restrictions and some have seasons, so it is advisable to check on facilities available before setting off.